Due to a flurry of news regarding Netflix, Inc. (NASDAQ:NFLX), its stock lost around 8% today. According to reports, Netflix is spending its biggest budget yet on a soon-to-be-aired show. It is also raising prices in Ireland and Europe and is getting a new competitor in the African continent. Moreover, industry observers are turning against the stock. According to some reports, Netflix is spending £100 million ($156.89 million) on a new series about Queen Elizabeth II, which is its largest budget ever for a show. Titled “The Crown,” the show is also the first show that the US-based Netflix will film in the UK. The new show will have 60 episodes in over six series. The huge budget, has probably scared off the investors, which anticipate that it will have a negative effect on its bottom line. 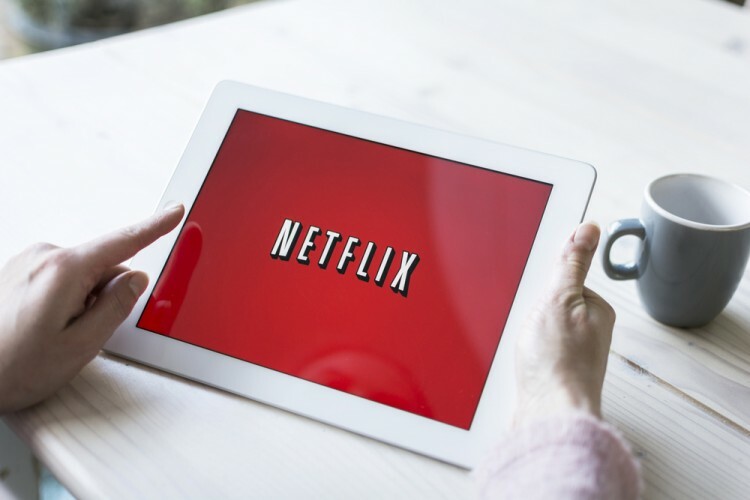 Moreover, Netflix, Inc. (NASDAQ:NFLX) has raised its prices for customers in several European markets. In Ireland, the price hike is £1, raising the subscription price to £9.99 per month. In the last 18 months, this is the third subscription price increase for customers in Ireland. Another group of news that doesn’t bode well for Netflix, Inc. (NASDAQ:NFLX) is that industry observers are turning negative of the stock. CNBC reported yesterday that the retraction of Netflix’s stock (among others), which has a high multiple and has had high growth, signals a further decline. Citing, Savita Subramanian, the head of US equity and quantitative strategy at Bank of America Merrill Lynch, the report added that investors should swap out momentum stocks for steady and value-oriented names regularly. This comes as Netflix’s stock is trading at close to 300 times earnings, which is significantly above the industry average of 35. With this in mind, let’s take a look at the hedge fund sentiment surrounding Netflix, Inc. (NASDAQ:NFLX), according to the latest round of 13F filings. Hedge funds and other large investors spend considerable time and money conducting due diligence on each company they invest in, which makes them the perfect investors to emulate. We analyzed the historical stock picks of these investors and our research revealed that the small-cap picks of these funds performed far better than their large-cap picks, which is where most of their money is invested and why their performances as a whole have been poor. A portfolio of the 15 most popular small-cap stocks among funds outperformed the S&P500 Total Return Index by 95 basis points per month between 1999 and 2012 in backtesting. The exceptional results of this strategy got even better in forward testing after the strategy went live at the end of August 2012. A portfolio consisting of the 15 most popular small-cap stock picks among the funds we track has returned more than 123% and beaten the market by more than 66 percentage points since then, and by 4.6 percentage points in the first quarter of this year (see more details).